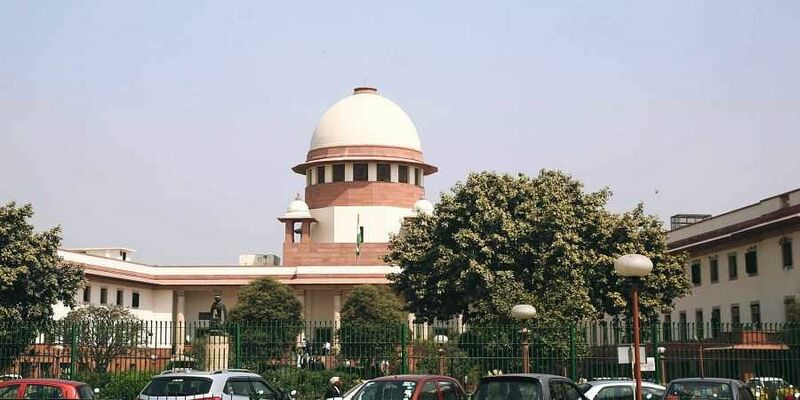 NEW DELHI: The Supreme Court has allowed construction at the stalled hydropower projects in Uttarakhand but directed the state government to first abide by the High Court order of having in place muck disposal sites before work is restarted. In June, the Uttarakhand High had directed that all construction activities/widening of roads near the river banks shall remain on hold till the agencies concerned identified suitable disposal sites 500 m from the river banks for disposal of muck and excavated material. The HC order had put a stop on all construction activities, and hydropower projects were most affected. Subsequently, the Uttarakhand government had moved the apex court for relief. Last week, a SC bench headed by Justice Madan B Lokur stayed the High Court order after hearing Additional Solicitors General Tushar Mehta and Pinky Anand on behalf of the Uttarakhand government and the Environment Ministry. While vacating the order, the bench maintained that the High Court’s concerns required to be appropriately addressed by the authorities and that indiscriminate dumping of muck in the Mandakini and the Alaknanda could not be permitted. It asked the Uttarakhand government to file an affidavit regarding the identification of muck disposal sites along with their photographs. The court made it clear that the High Court order was being stayed temporarily and that it would be reviewed after three weeks when the government adduces a plan to address the concerns about muck disposal. According to the NGO, Himadri Jan Kalyan Sansthan, which had approached the High Court, haphazard muck disposal in the two rivers has changed their natural course and caused unnatural rise in the riverbed.